Active Decision Support | Business Questions. Answered. 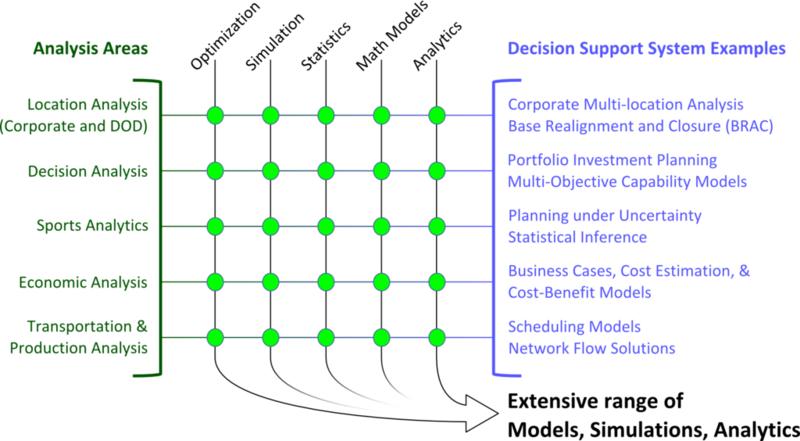 ADS applies Operations Research methods to provide clients the ability to make fact-based decisions in complex and uncertain business environments. Our decision support systems help clients maximize the value they receive from their resources. 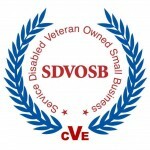 California Department of General Services, OSDS Certifications – Small Business (SB, Micro) and Disabled Veteran Business Enterprise (DVBE), #55711. 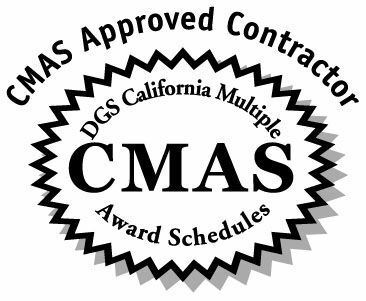 Click here to see our NAICS and PSC codes. Download the Capability Statement for your future reference, or contact us for more detailed information. Not a registered user? Contact us for a free account! WE LOOK FORWARD TO MAKING YOUR BUSINESS BETTER.